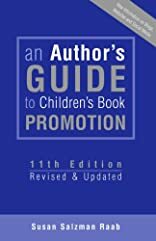 An Author's Guide to Children's Book Promotion provides authors and illustrators with the tools they need to get their books into the hands of key decision-makers...teachers, librarians, booksellers and reviewers. Designed to help you make the most of opportunities to sell and promote your book. About Susan Raab (Author) : Susan Raab is a published author. 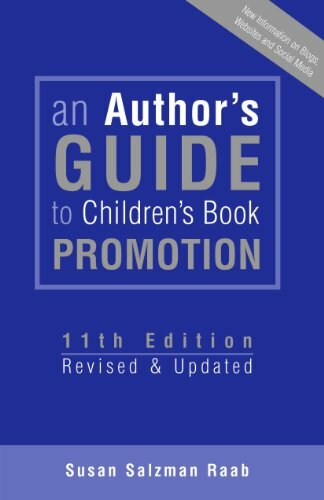 Some of the published credits of Susan Raab include An Author's Guide to Children's Book Promotion.